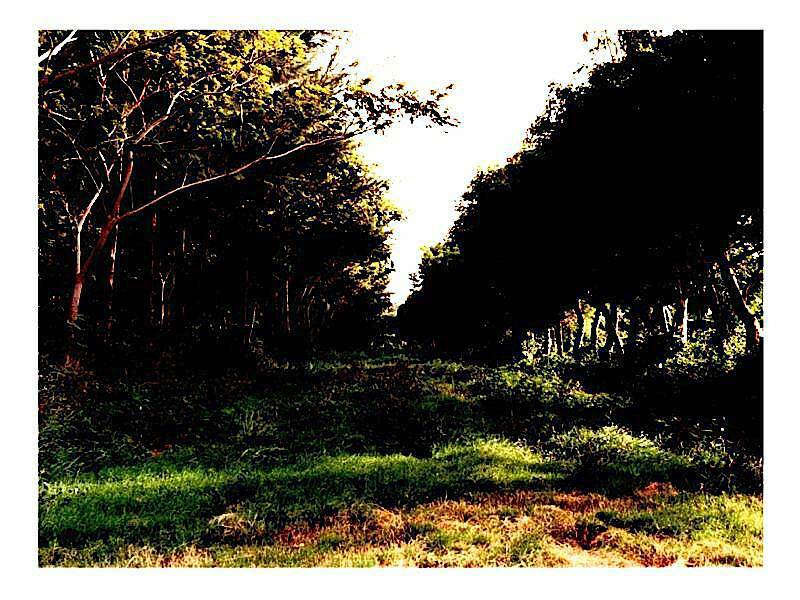 Reforestation became one of DOUBLE HARVEST'S priorities in our development of an agricultural project in Cazeau. 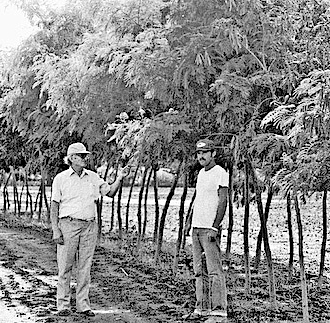 A tree plantation of leucaena, azadirachta indica (neem), catalpa logissima (Haitian oak), casuarinas equisetifolia, and eucalyptus camadulensis was planted to build up seed inventory. 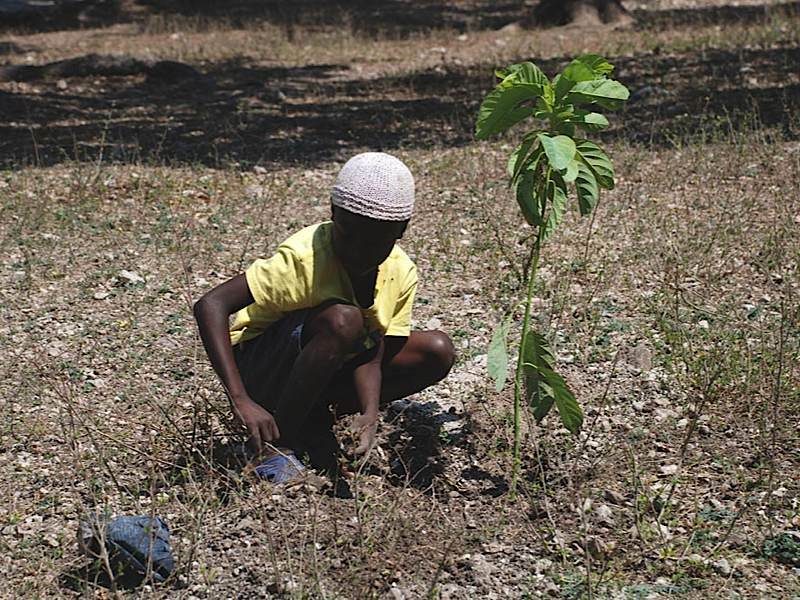 Major tree planting projects were undertaken with USAID funding at the "Madsen" farm in Bon Repos, Gardere land near Thomazeau and other areas in the Cul-de Sac valley. 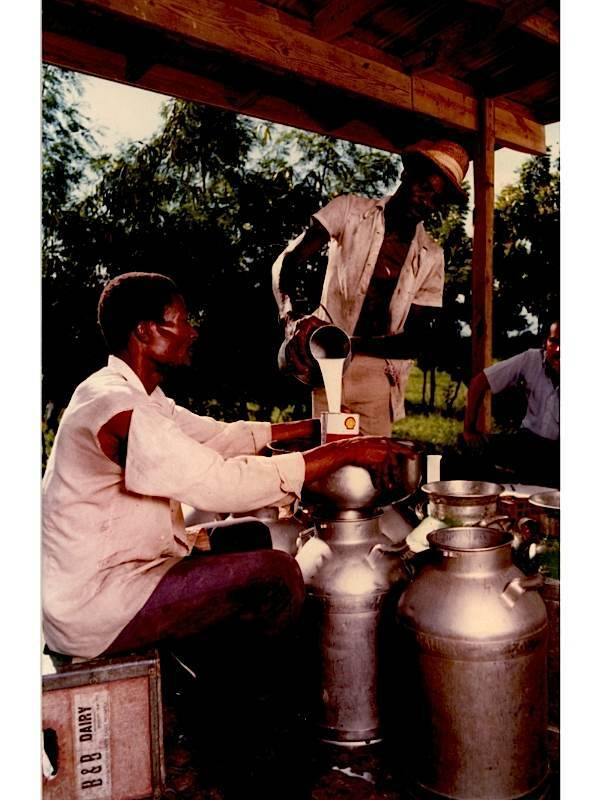 Together with Bob Ambroise a milk processing plant was built in the town of Bon Repos giving the small dairy farmers (1-2 cows per farmer) a buyer for their milk. 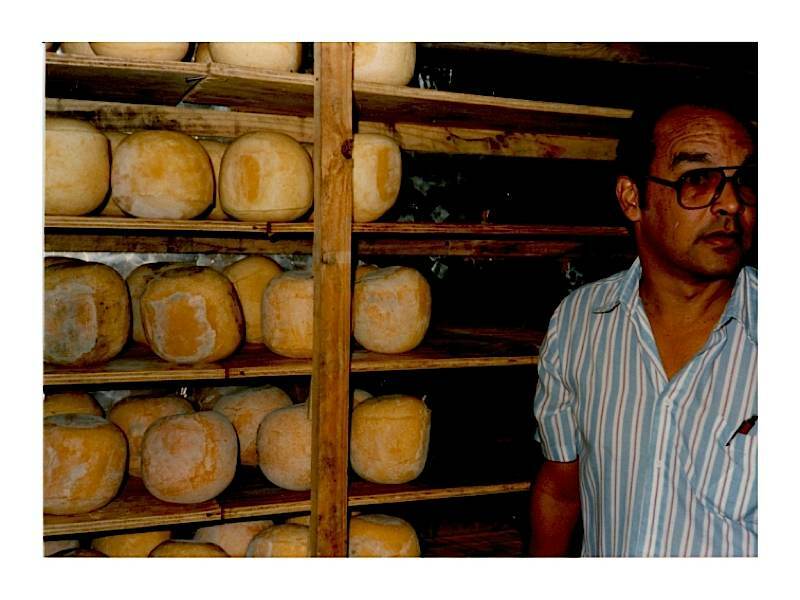 The milk products were marketed under the BOVAN brand. 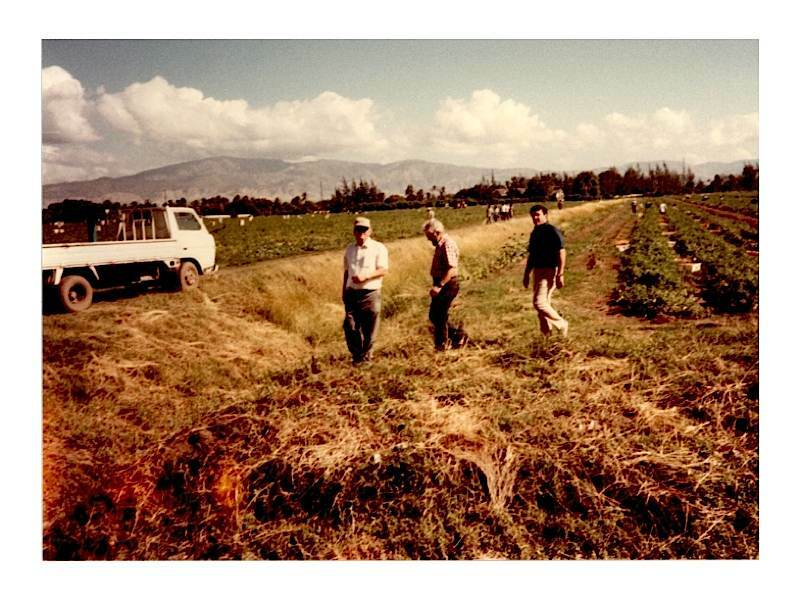 In 1981 two hundred acres of farmland was acquired in Roche Blanche (White Rock) and a major focus on growing process tomatoes was begun. 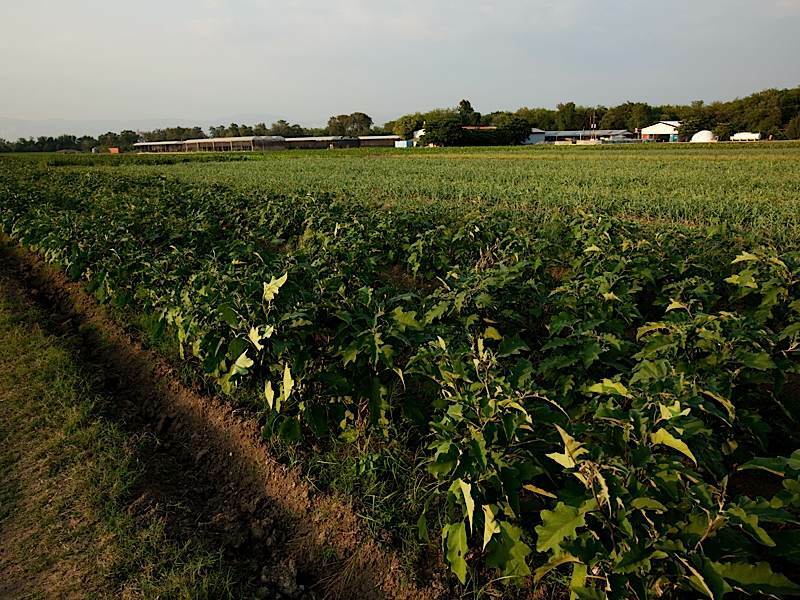 Working together with Tony Bouchereau in Leogane, Charly Baker in Santo and Madsen in Drouillard over 1100 acres of tomatoes were grown. 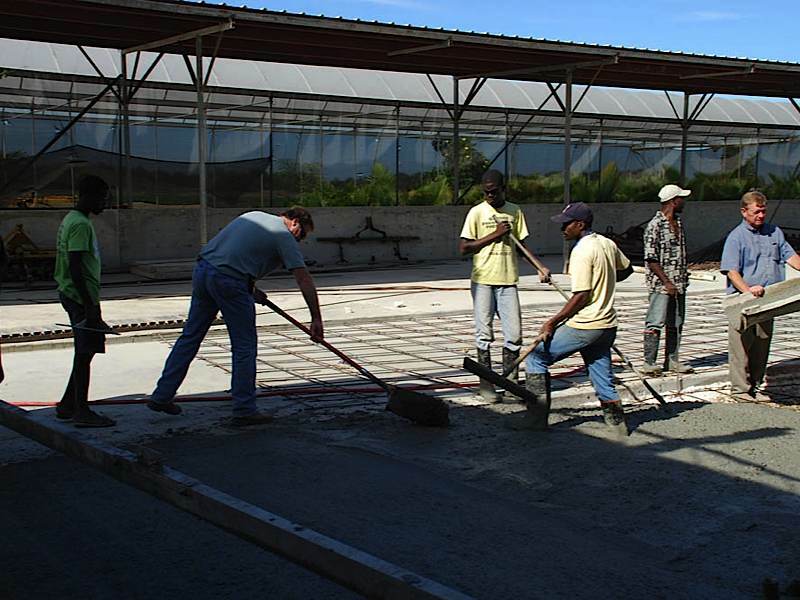 The Famosa Factory processed the tomato paste and Haiti had its own homegrown tomato paste for the first time. 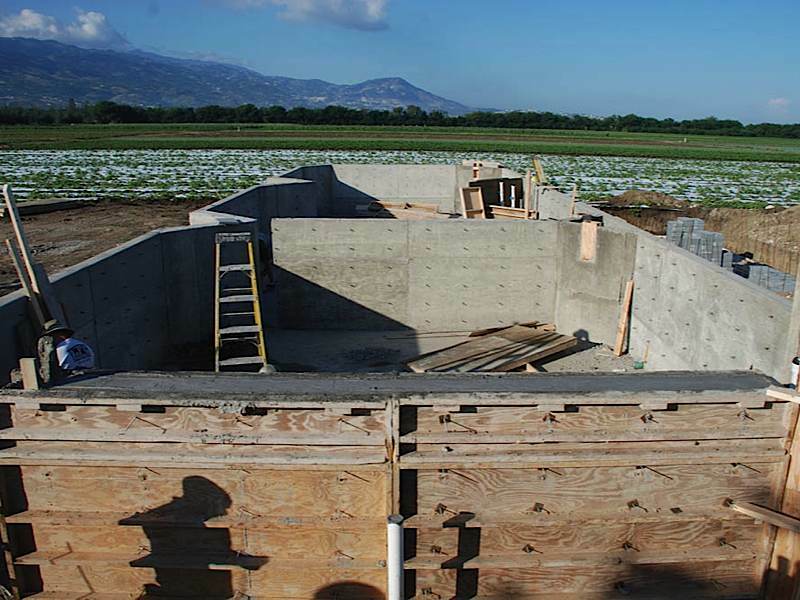 Base of operations shifted to White Rock as the property lease at Cazeau expired. 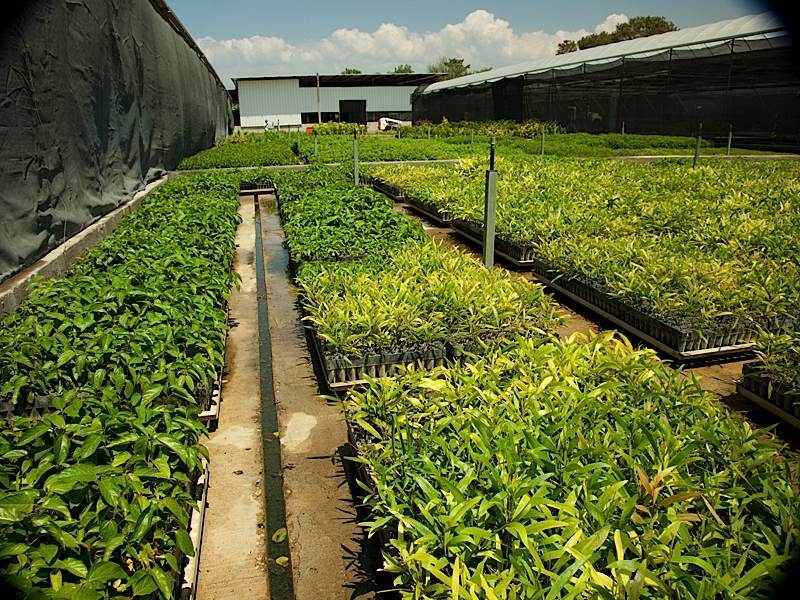 A major upgrade and expansion of greenhouse capacity and tree seedling production has been recently undertaken giving DOUBLE HARVEST production capacity to grow 3,000,000+ tree seedlings annually. 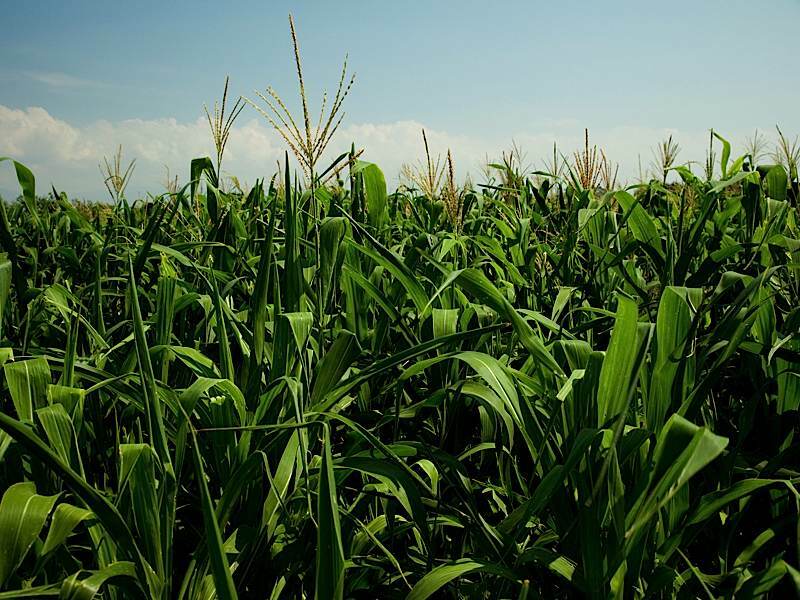 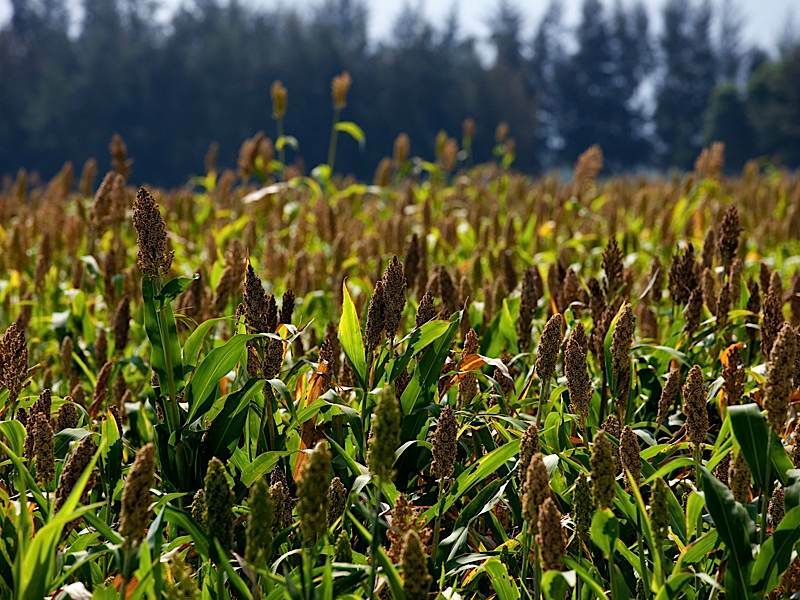 Vegetable production continues to expand incrementally with beans, corn and sorghum in rotation on the remainder of the farm. 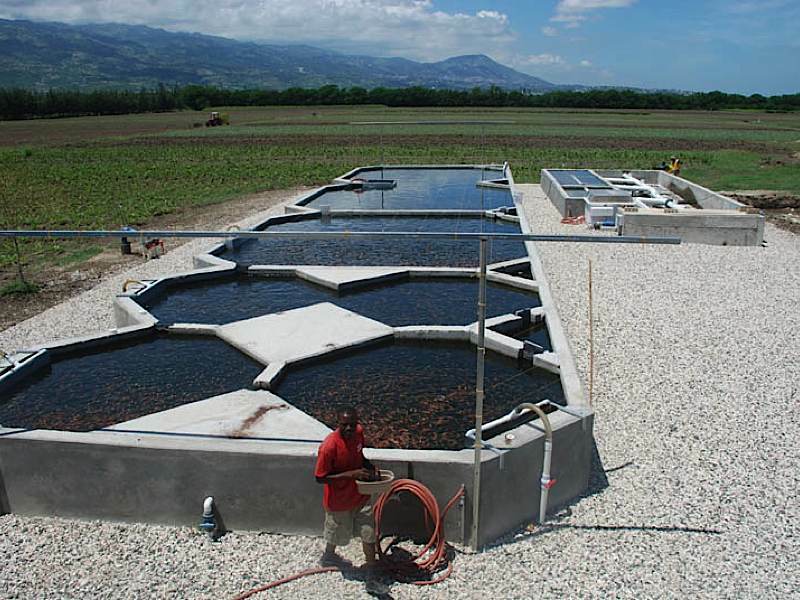 In 2009 we ventured into new territory by starting aquaculture (fish farming). 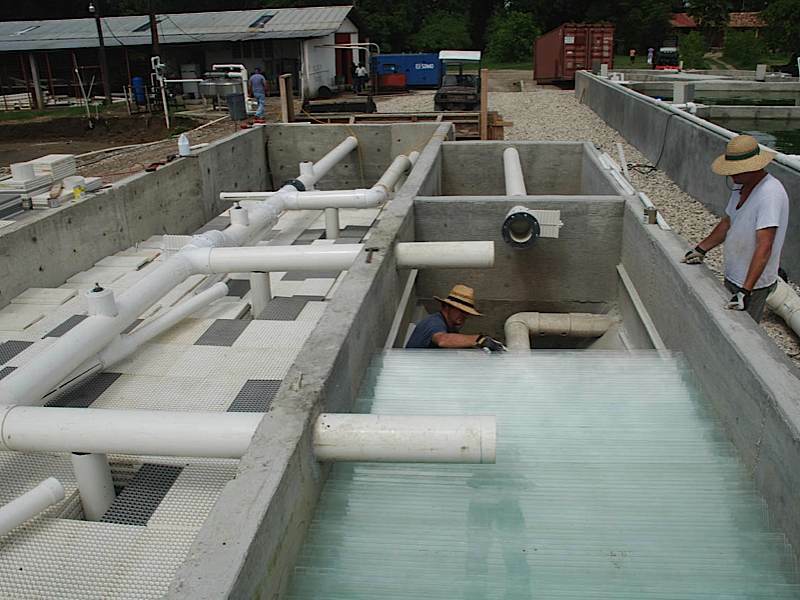 The tanks were completed by November of 2009 and we are currently at full capacity with 100,000 tilapia. 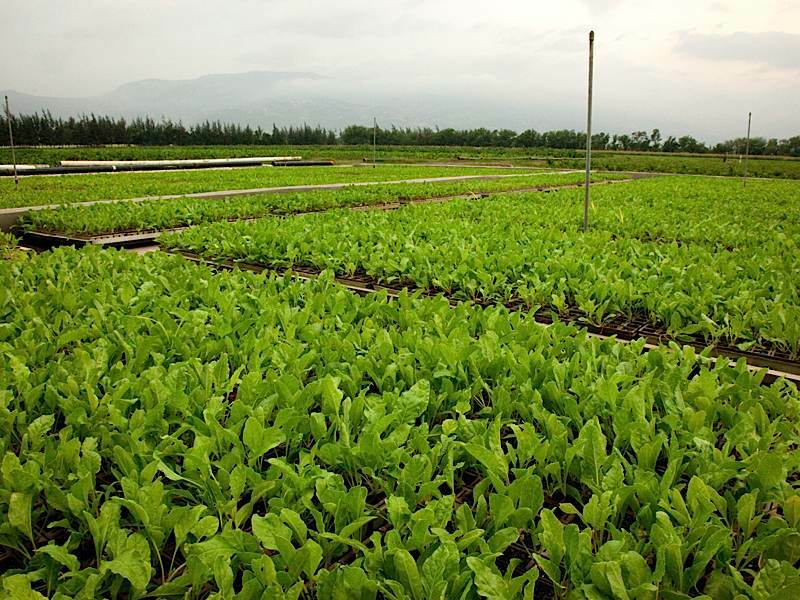 The fish droppings are continually removed via water pumps and filters and used as fertilizer on the vegetable beds. 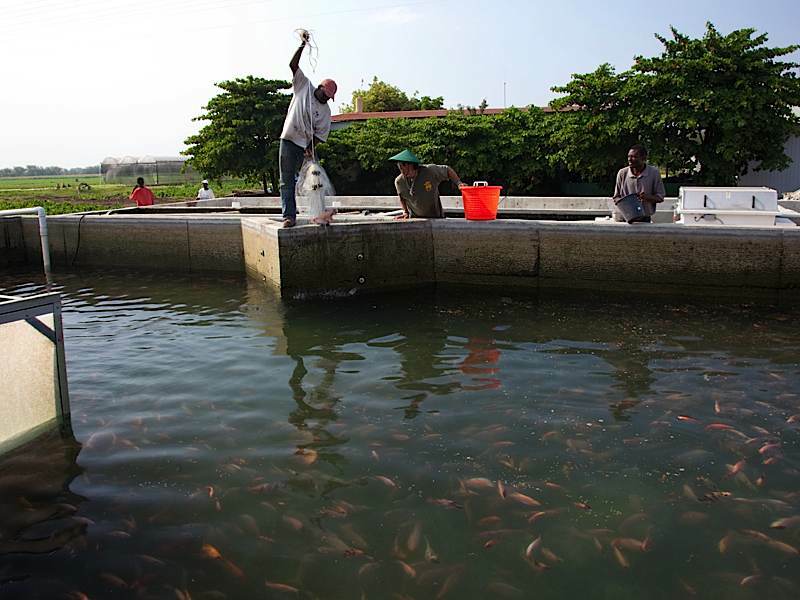 Fish farming holds great promise for Haiti.